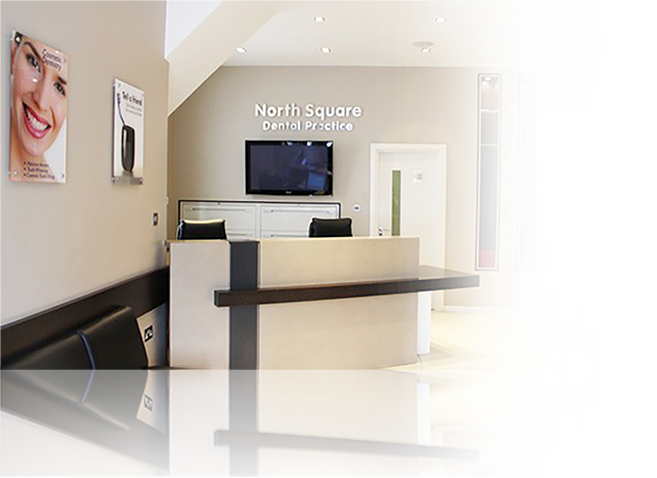 we have a specialist experienced in dental implants. 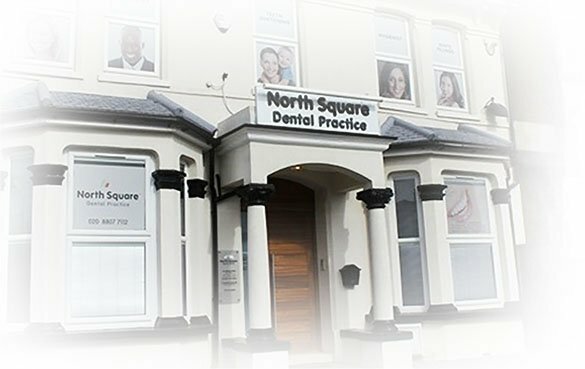 We aim to provide a permanent solution for missing teeth. 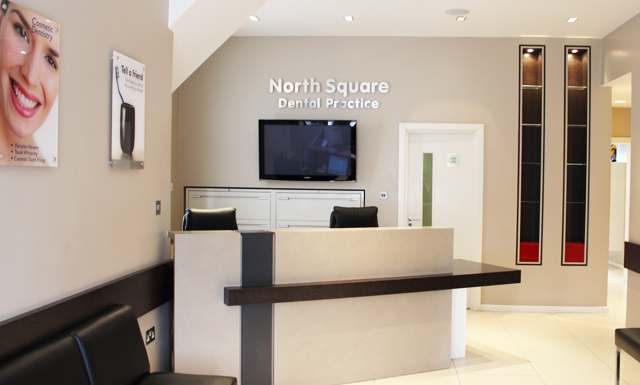 We provide the latest dental care treatments to suit the needs of our patients. 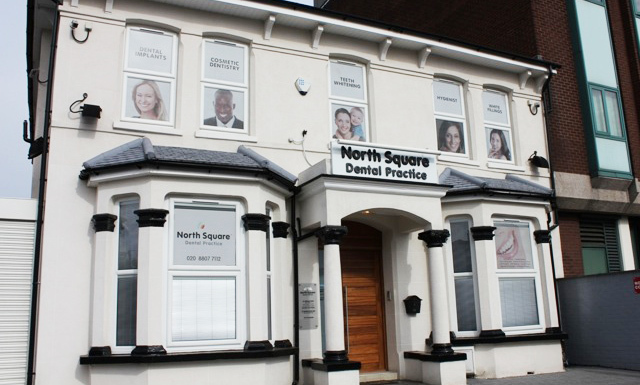 Our experienced team strives to offer quality dental care and the highest level of customer service for everyone. 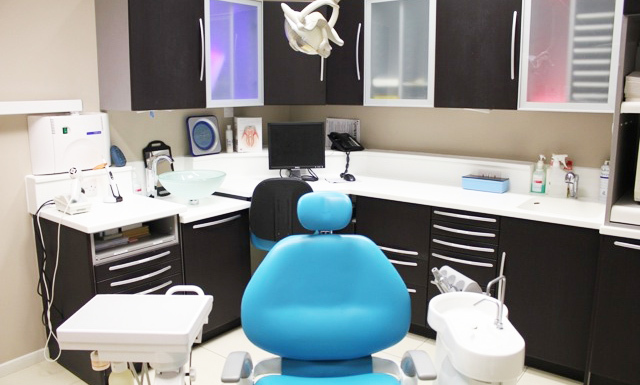 We have great pride in treating most dental conditions and creating a new smile for our patients. 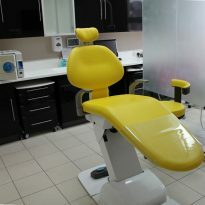 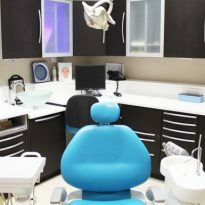 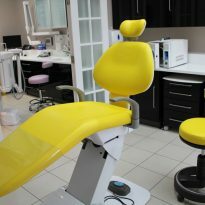 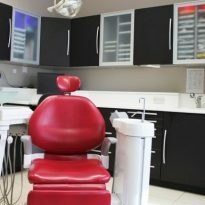 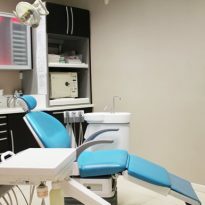 Our comprehensive range of dental treatments are provided by the dentists in Edmonton using world-class techniques. 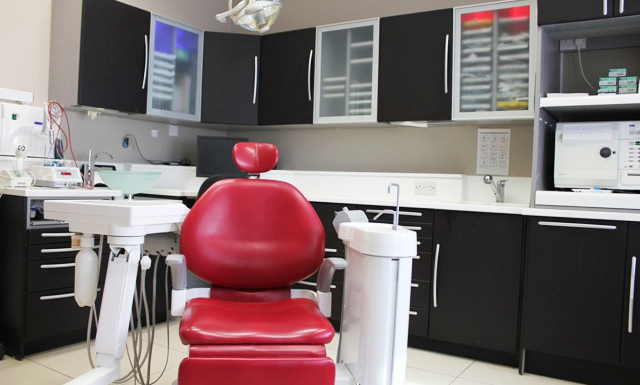 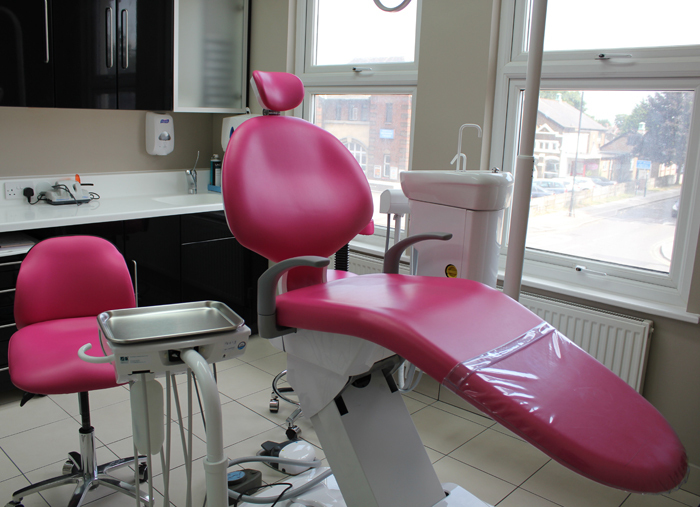 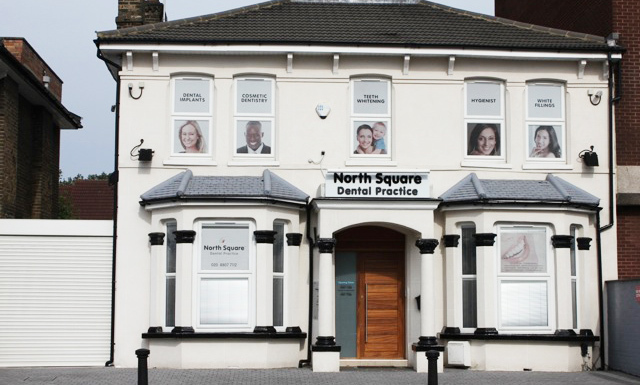 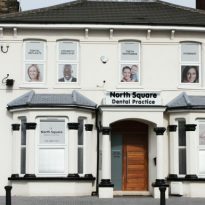 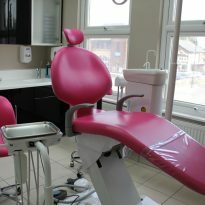 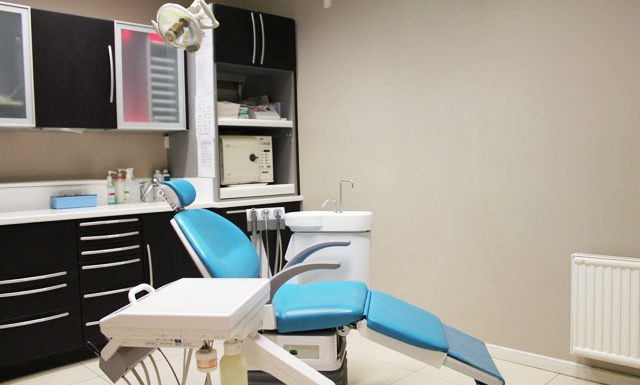 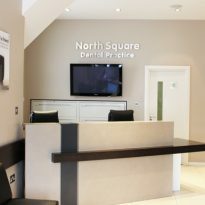 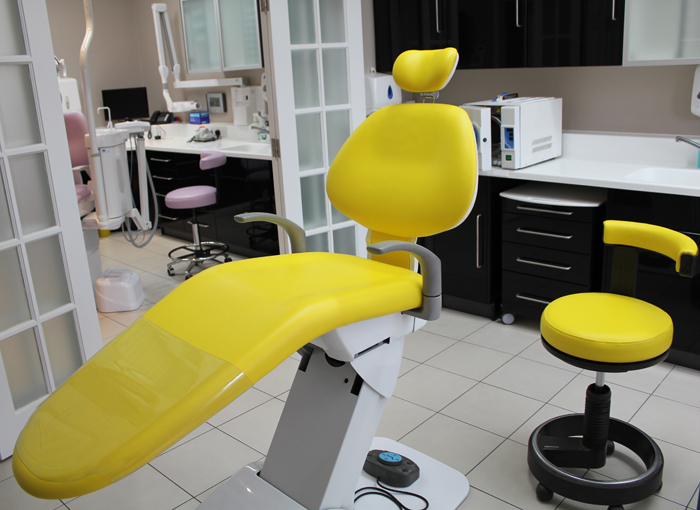 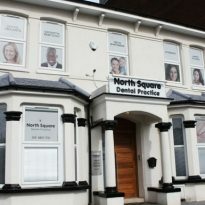 We welcome you to the dental practice and ensure that you feel comfortable and relaxed. 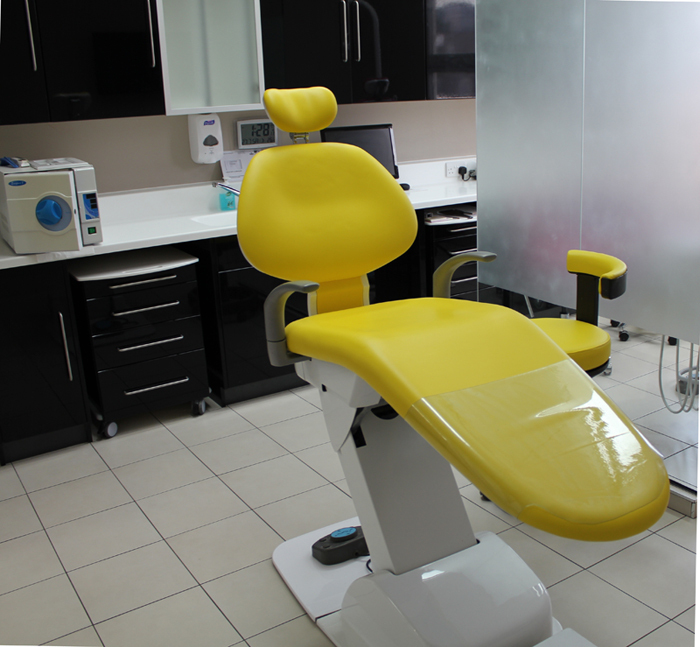 Our dental practitioners will listen to the oral concerns of our patients and treat them with full dignity, understanding and utmost respect. 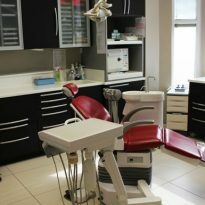 We offer dental implants, teeth whitening, clear braces, root canal procedures as well as a variety of other treatments. 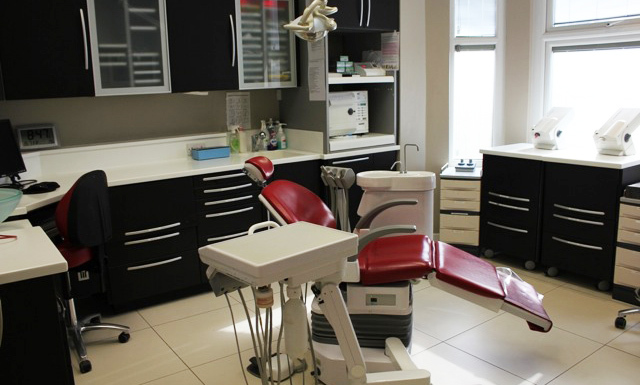 We also provide cosmetic dentistry treatments to improve your overall appearance and smile.